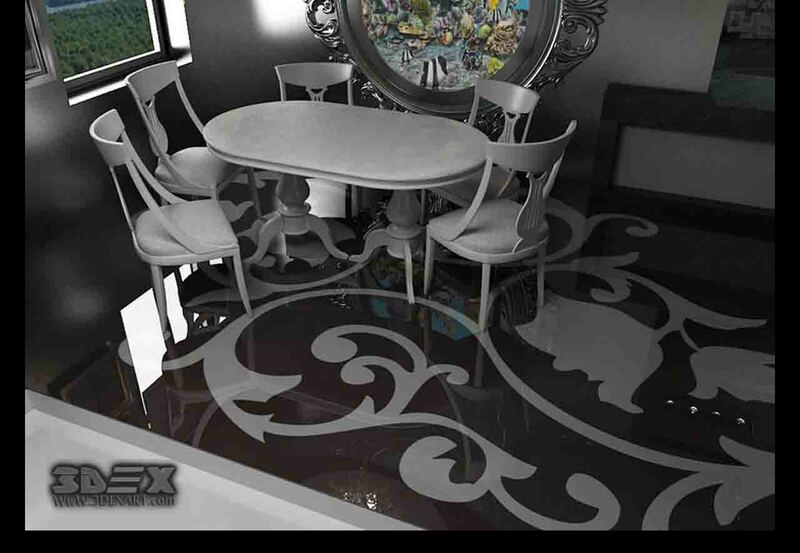 As a result of using the 3D epoxy floor covering, a 3D effect of the space under the feet is created, as well as the realism of the image. 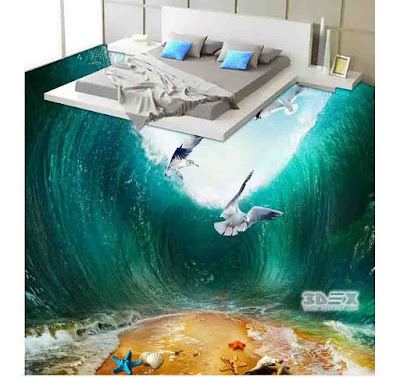 Thanks to the technology of large-format printing, the ordinary interior can be turned into an unimaginable and original room. 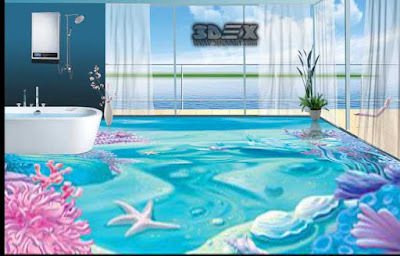 Depending on the chosen pattern or image, as well as a successful combination of 3D flooring with wall panels, ceiling, and lighting, you can achieve a holistic view of the interior that the owner wants to create. 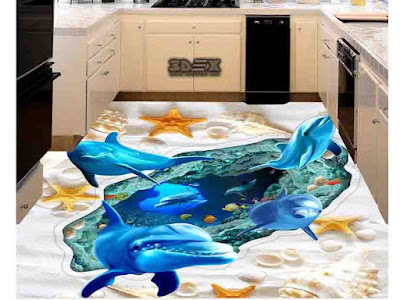 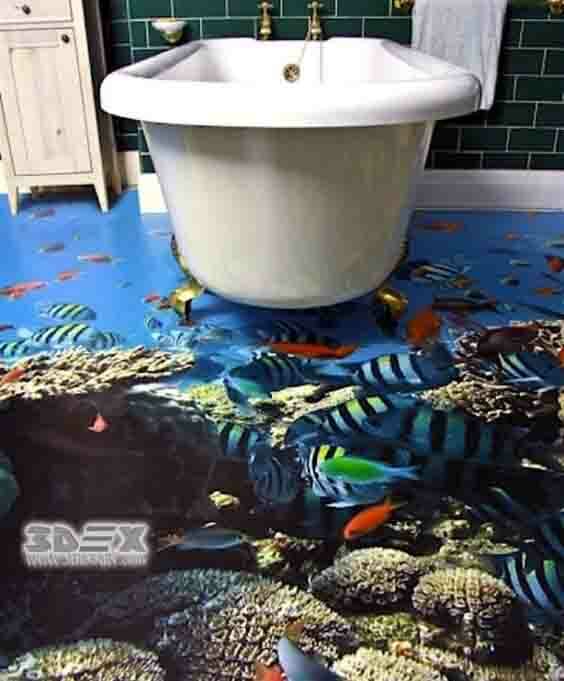 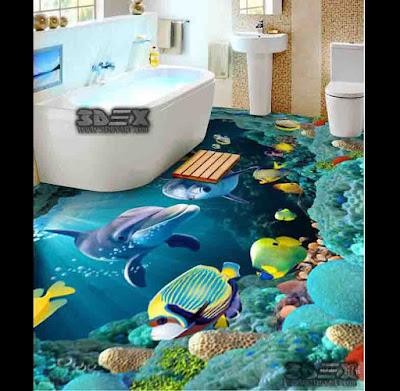 The 3D epoxy floor covering allows you to observe in the room certain figures, objects or animals, the image of which is put on the self-leveling floor covering. 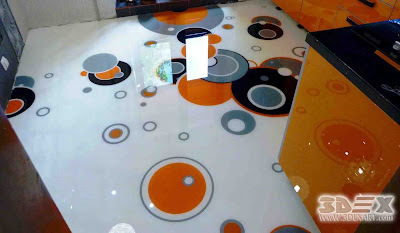 Polymers for a long time and thoroughly entered the everyday life of modern man. Possessing high reliability, durability, and strength, they have become an excellent and affordable basis for the production of quality building materials and mixtures. 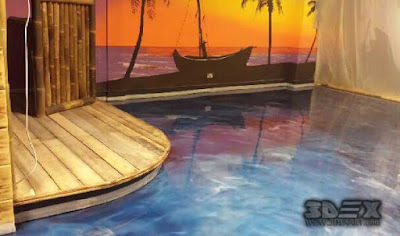 The organization of a 3D epoxy floor coating on the basis of the use of a polymeric mix, which solution is literally poured on the prepared surface, represent polymeric surfaces. If you put a printed or professionally drawn layer of a decorative image in such a surface, an excellent appearance of the epoxy flooring 3D design will be created. 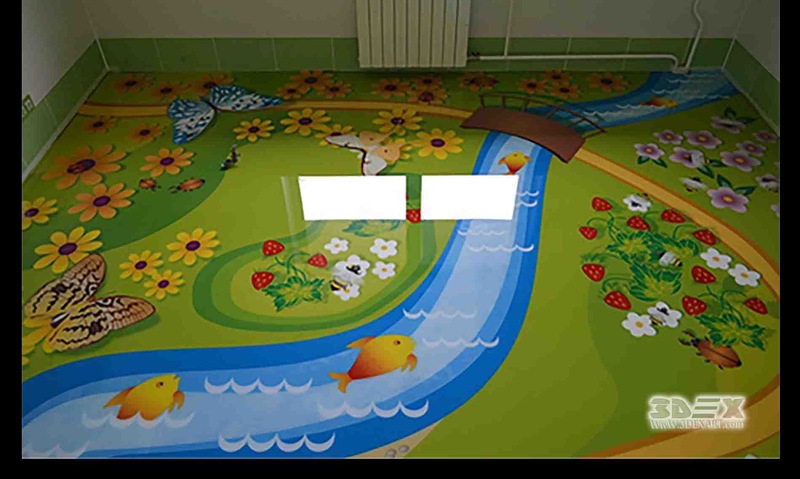 High-performance characteristics are complemented by wide possibilities of decorating the floor coating to meet customer preferences. Although the 3D epoxy floors based on the polymer blend differ in their simplicity of installation, the price for the bulk 3D floor will be much higher. 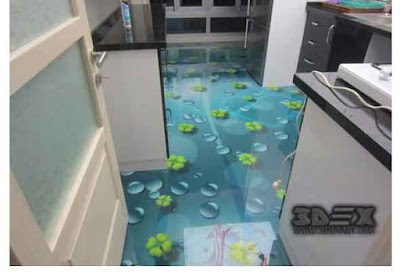 The cost is calculated here for 1 sq.m. 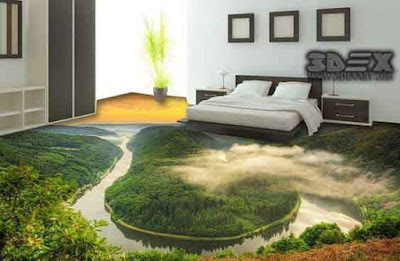 of the area covered. Nevertheless, the 3D flooring prices roughly correspond to the cost of laying quality parquet. 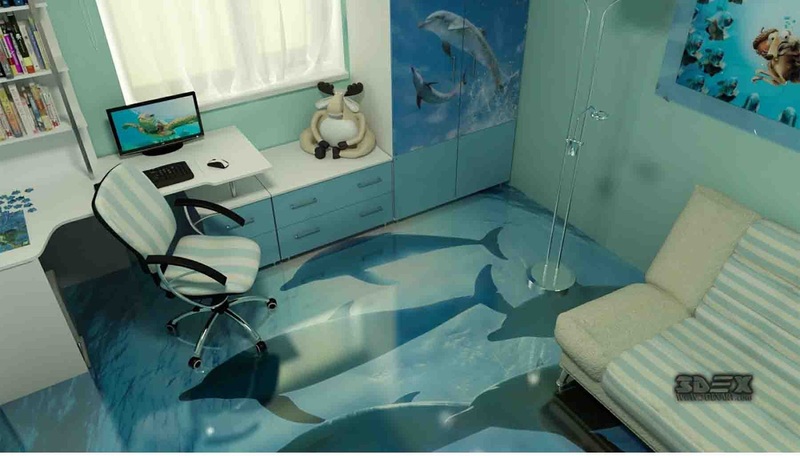 However, given the longevity of the coating and the non-standard design, which is sure to be appreciated, the choice of a modern person is guaranteed to lie on the 3D epoxy flooring paint. What determines the 3D flooring cost? Let's consider the key points. The polymeric base for laying the floor is produced and offered by many manufacturers. 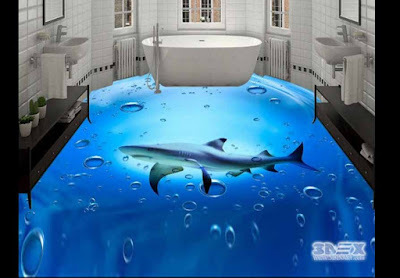 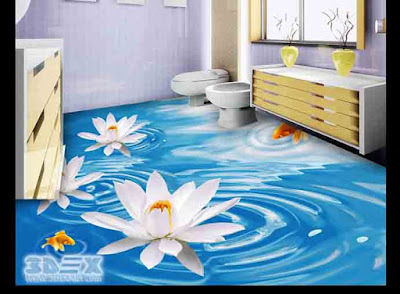 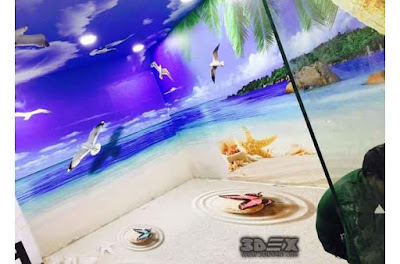 Accordingly, the brand of the product will affect the 3D epoxy flooring cost, which is due to the quality of the mixture, the remoteness of production and sonority of the brand. 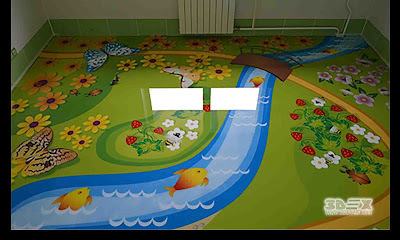 There are several ways of drawing a picture on a polymer substrate. 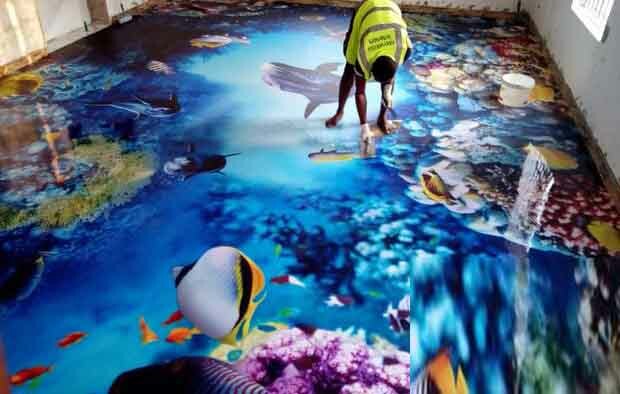 The services of a professional artist, the cost of large-format printing or panel styling of an image somehow affect the parameters, such as 3D flooring prices. 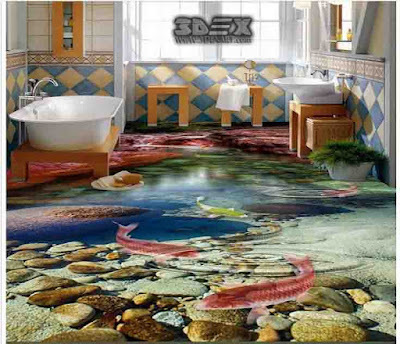 The nature of the work also affects on the final 3D flooring cost. Presence of reliefs and differences, heterogeneity of the base and several decorative elements within the same room implies an increase in the cost of the 3D flooring. 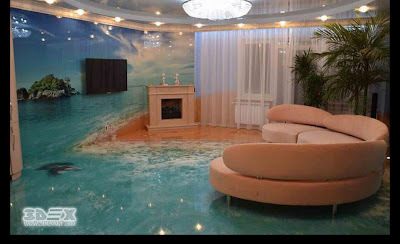 The surface can be poured by the owners of the house themselves. 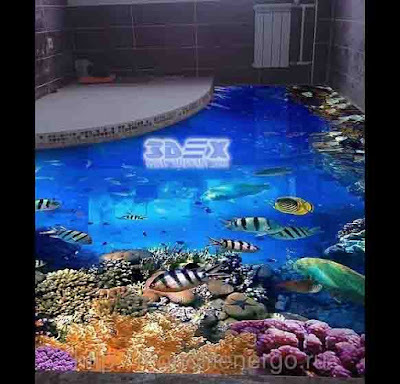 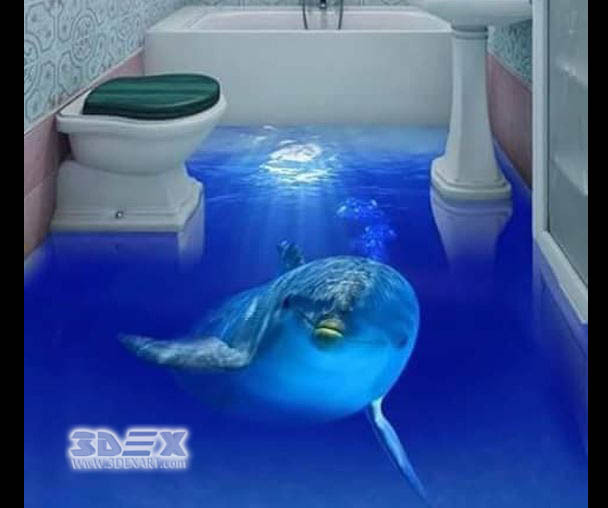 Due to this the 3D epoxy floor price will be lower. 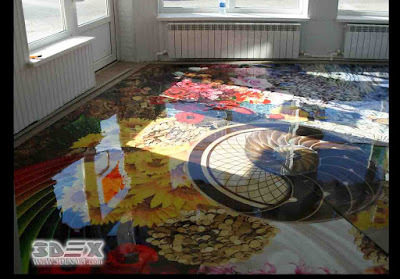 One essential condition here is the preliminary preparation of the surface of the coating, which must be perfectly done. 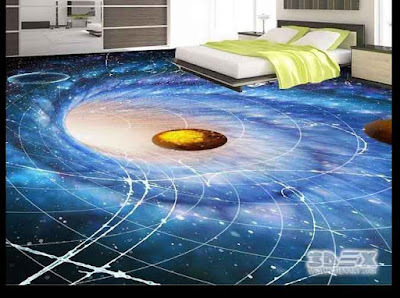 The estimated cost of all materials, depending on the chosen pattern and materials, varies in the price range from 35 to 100 US dollars per 1 m 2. All materials also include a protective surface coating and paint. 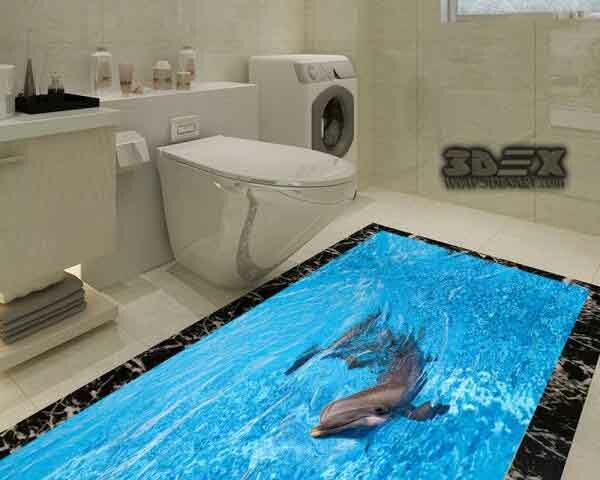 If you decide to buy 3D flooring materials and install it yourself, then the price for it will be about 30% lower. 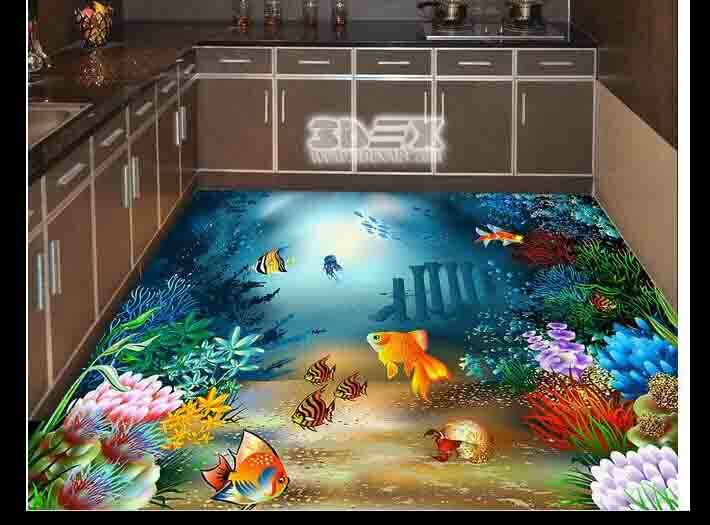 Decorative design works are conducted, as a rule, with the participation of a professional artist. 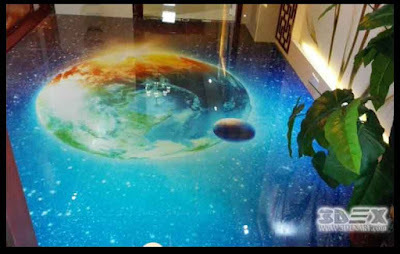 In any case, the approach to install a 3D epoxy floor image is highly individual and depends on the imagination of the client.